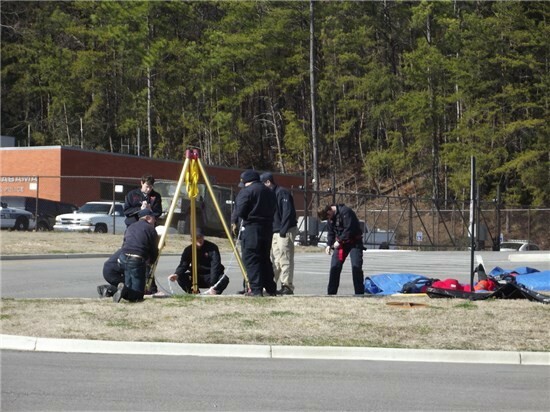 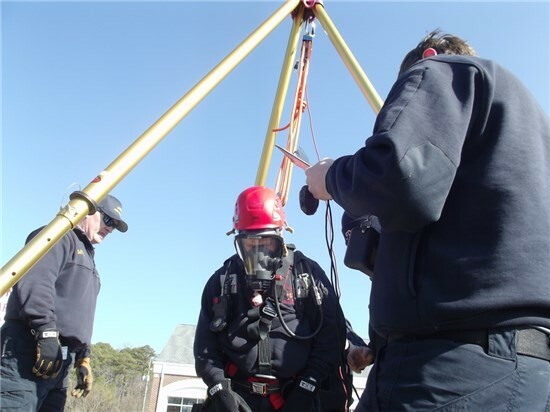 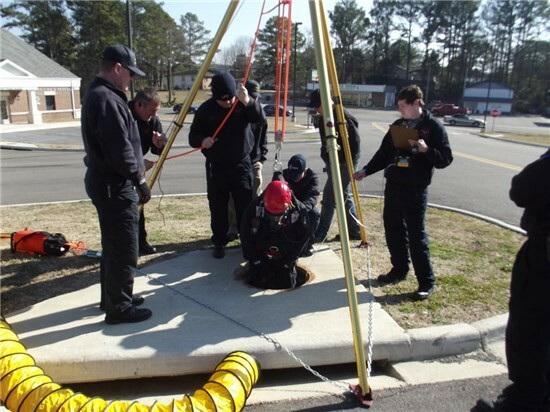 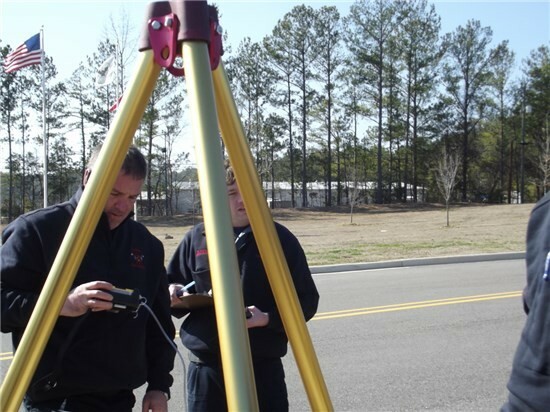 The mission of the Technical Rescue Team (TRT) is to safely and effectively mitigate emergency situations requiring rescue / removal of victims from above and below grade, confined spaces, building collapses, trench collapses and any other technical rescue. 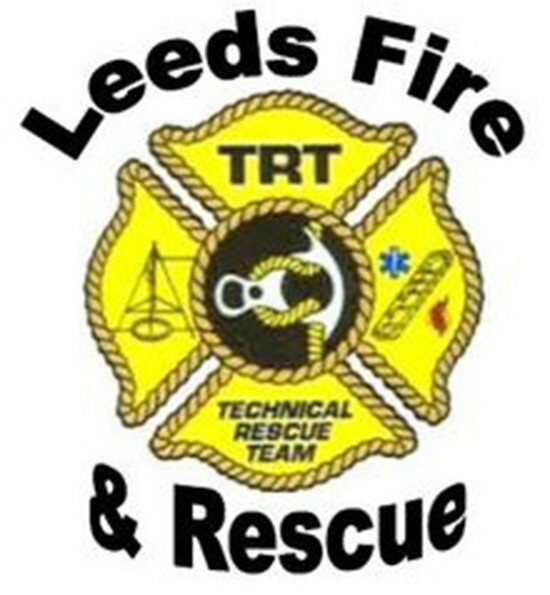 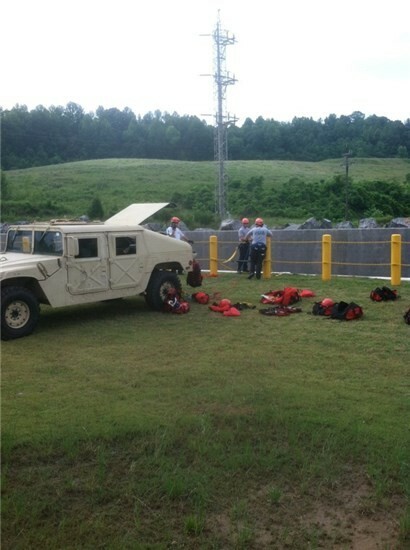 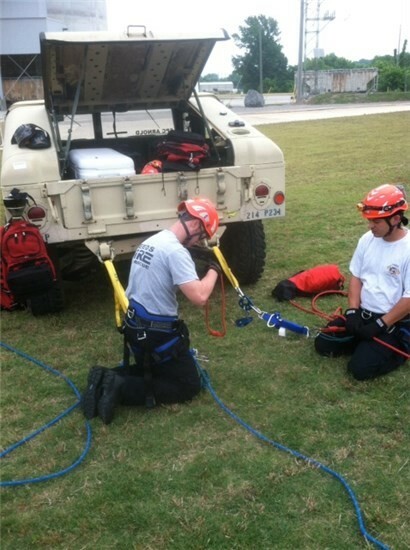 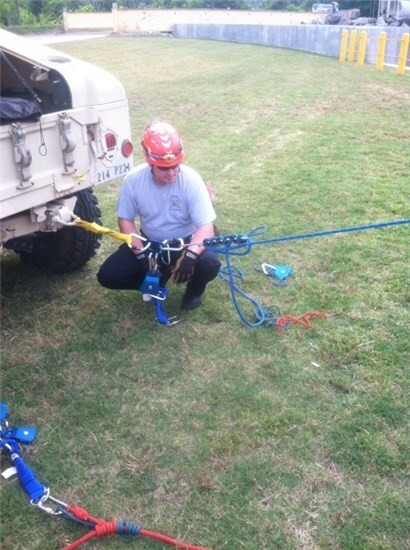 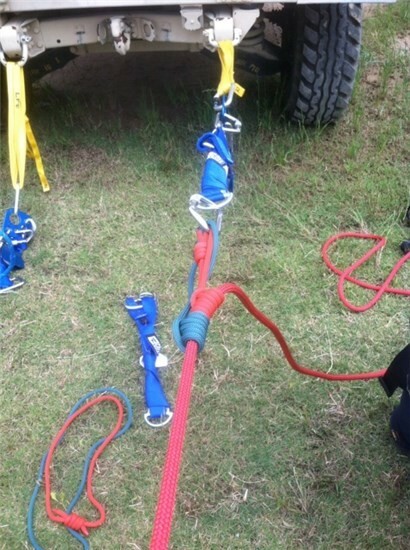 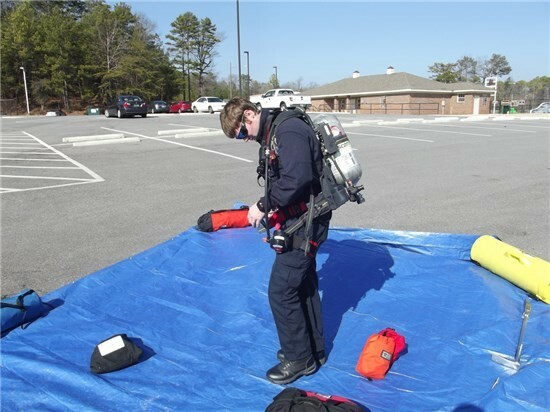 The team addresses the need for specialized skills and equipment necessary to confront the unique challenges presented by these types of rescues / recoveries. 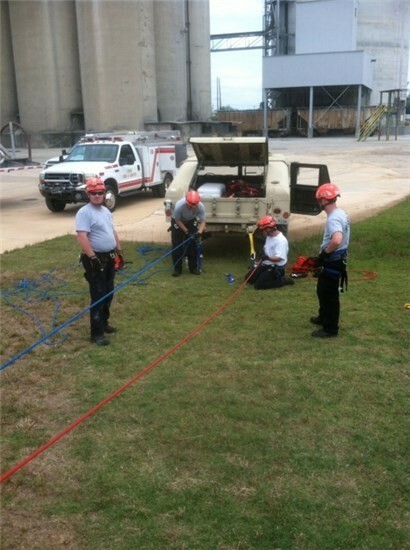 The primary goal being the increase in safety of departmental personnel and those they are rescuing. 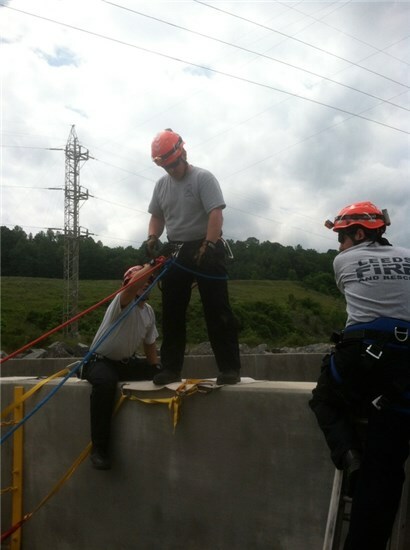 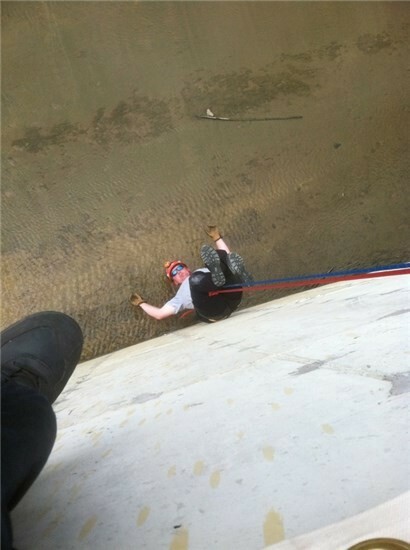 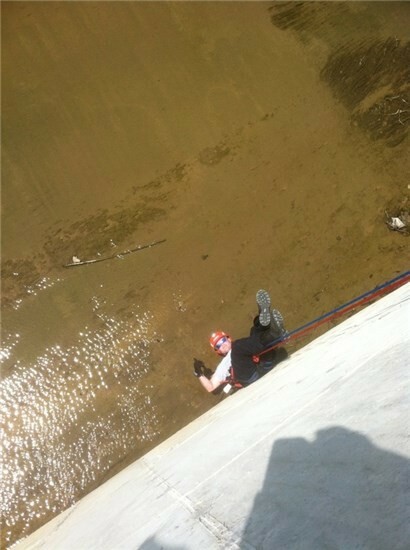 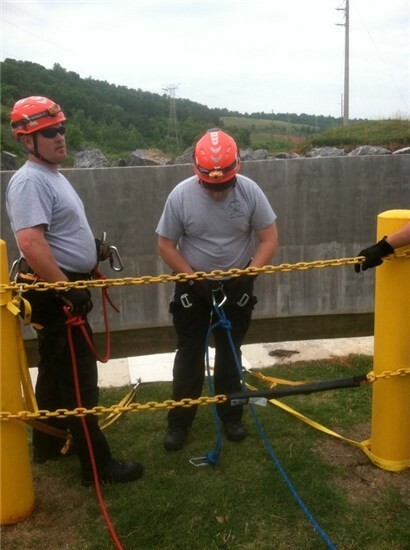 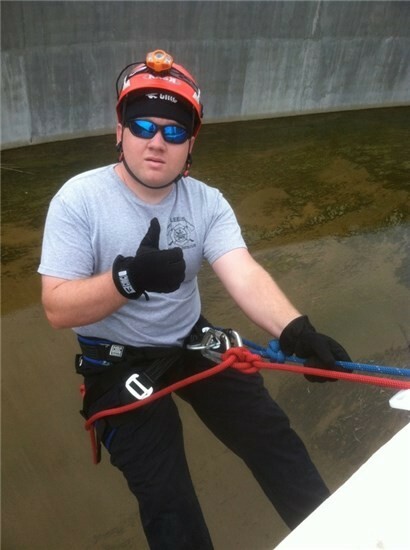 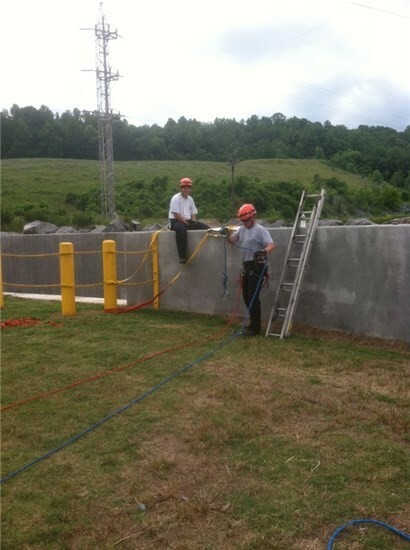 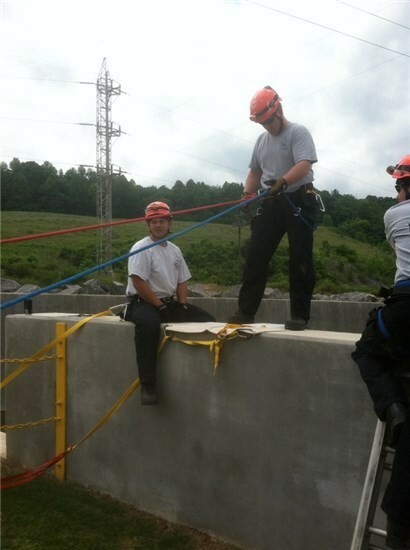 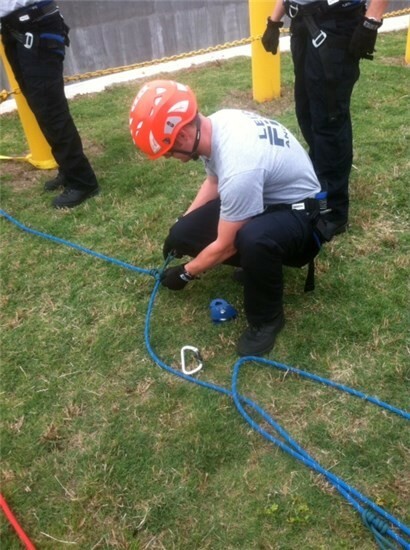 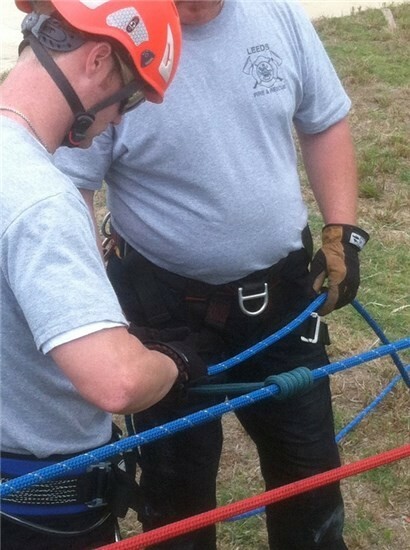 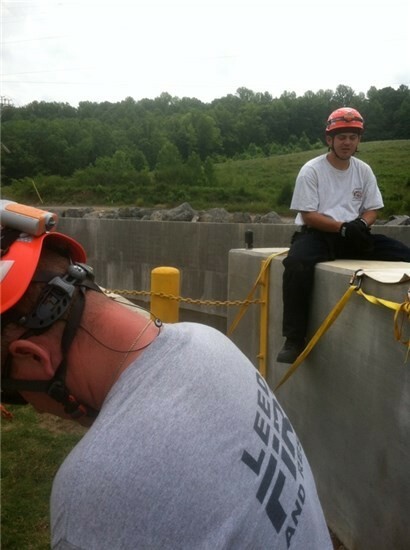 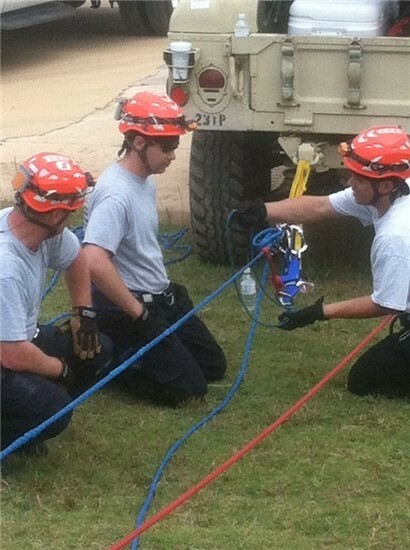 The Technical Rescue Team currently has ten members, all of which are trained at the Rope Rescue Technician level. 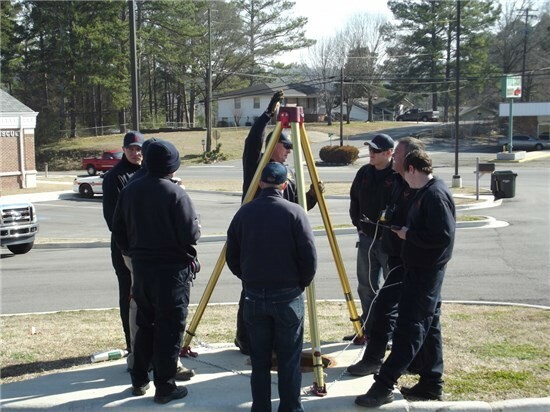 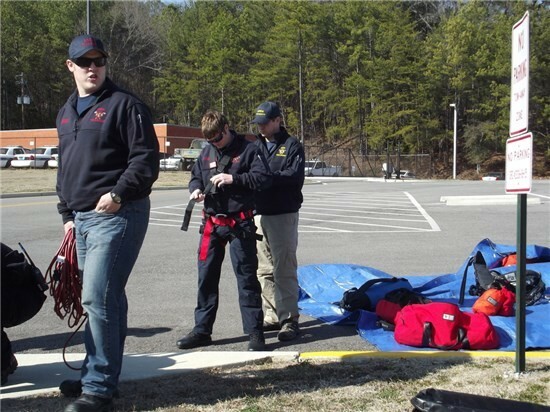 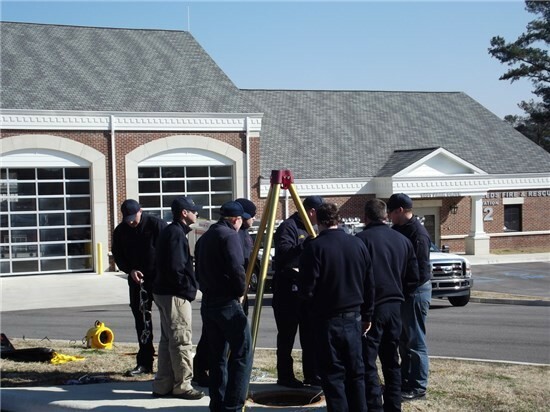 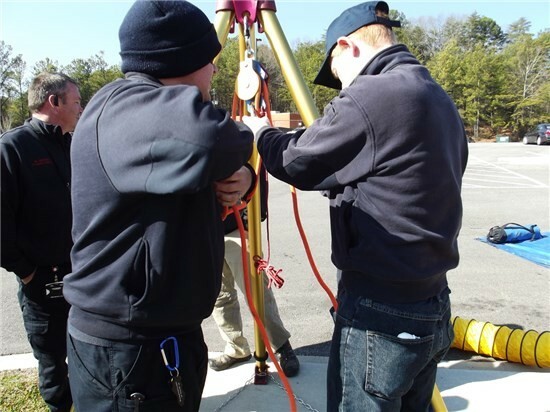 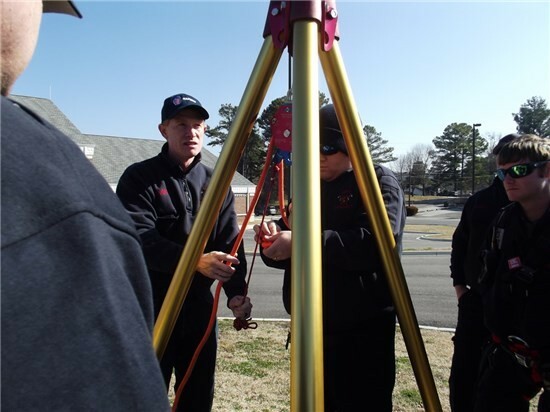 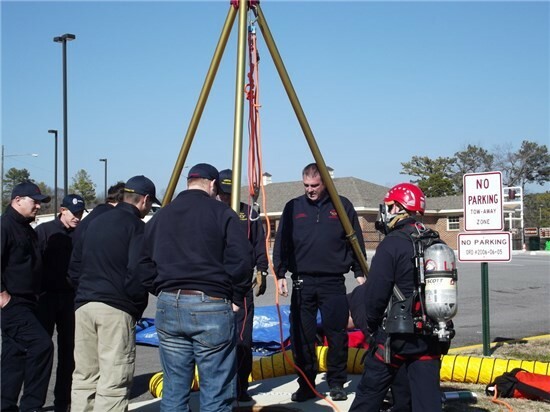 The team also has members trained in each discipline of technical rescue, the training each member receives is very rigorous as well as very specialized. 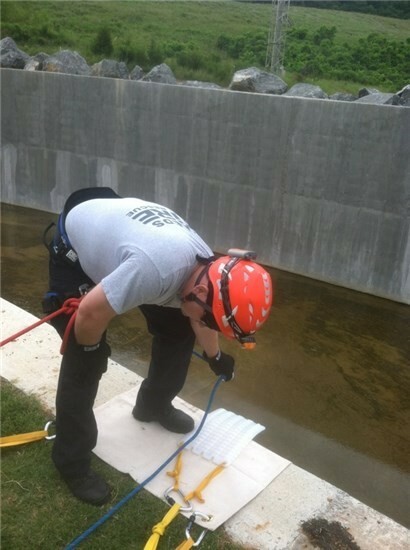 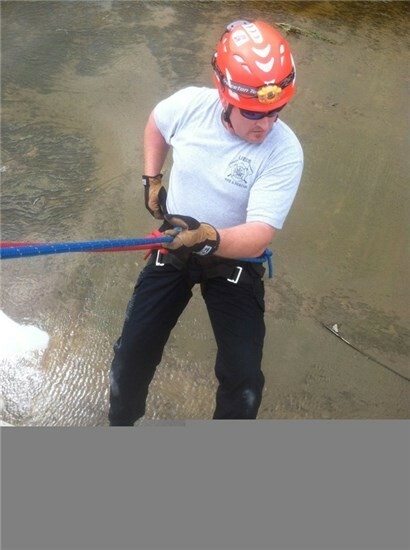 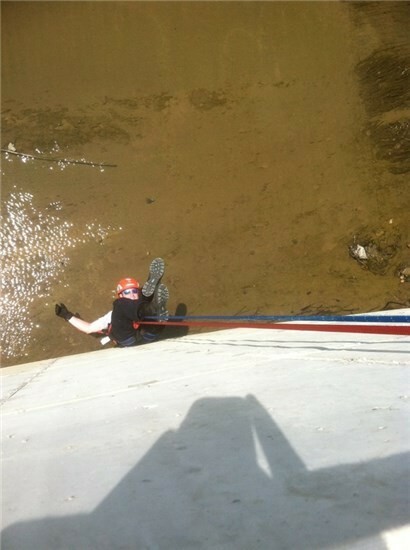 The team strives to stay up to date on the latest rescue techniques as well as the latest rescue operations. 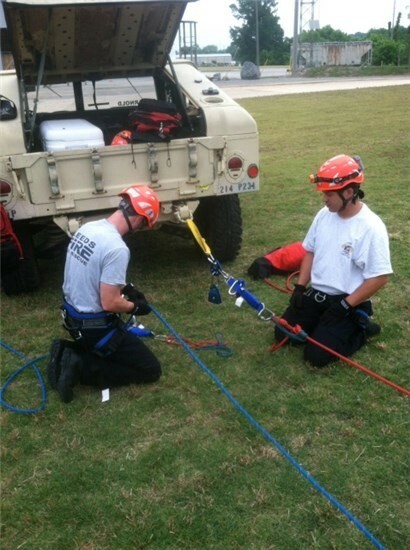 Specialized drills and training are conducted each month.